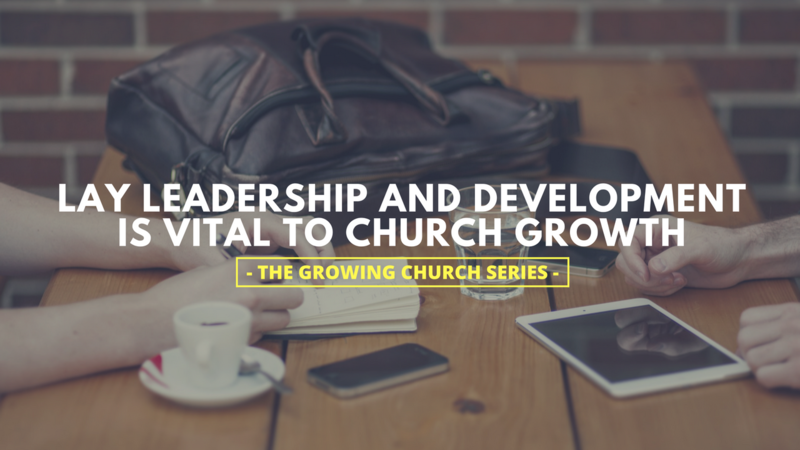 I personally think lay leadership development and empowerment are 2 critical building blocks in helping smaller, healthy churches being able to sustain momentum and continuing to see year over year growth while maximizing its ability to reach others and expand its footprint within their communities. 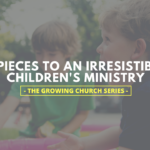 So, what happens when your staff, elders, and small core team that began your church can longer adequately meet the growing number of spiritual and physical needs created by the growing number of people regularly attending every Sunday morning? You don’t need to be a brain surgeon or rocket scientist to figure out they are going to get overwhelmed. It’s not that they don’t want to or don’t care about the needs within their church body, there simply isn’t enough time in the day to physically do it all. It is easy for Satan to slip through the cracks caused by tension, stress and guilt felt by a church leadership that recognizes the ship is sinking, but can’t bail the water fast enough to find the holes to plug to keep from going completely under. WE are all human. Church staff, elders, and lay leaders are not any less prone to be tempted by sin than the seeker who walks in the door not knowing anything. Truth be told, we are bigger targets for Satan’s attacks. And we are easy targets when we are tired, stressed, distracted, and scattered because we have quit focusing on the mission and vision of the church. 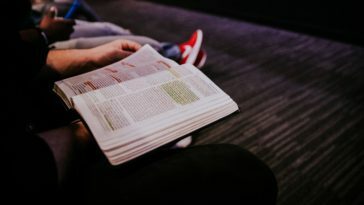 It is easy for pastors to fall into the trap of their favorite sin to escape the reality that they may be failing in what they feel so passionately called to do. A pastor in your church can hide a sin issue for a while, but more times than not, a good lead pastor, executive pastor, or elder, will notice changes in behavior or ability to affectively perform pastoral duties, and then the pastor becomes a pastoral project. So, what happens when leadership isn’t leading affectively? At that point Satan is no longer slipping through the cracks, he is walking right in through the front door. He starts lighting little fires all over your church. New people are getting missed. Rumors and gossip are running rampant and people are starting to question the vision and direction for where your church is headed. Satan uses these distractions draw our attention away from what we really want to focus on, lighting people’s souls on fire for Christ. 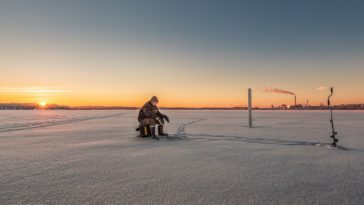 What Did We Do at The Crossing? 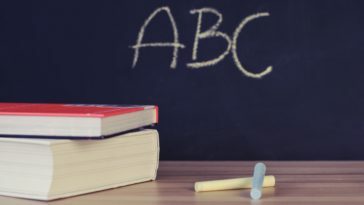 WE recognized some of the warning signs early enough to prevent them from spiraling out of control. We are so blessed at The Crossing to have a leadership is that embraces change and tries to be proactive rather than reactive. 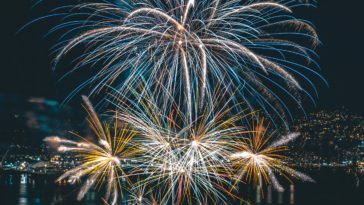 Here are some of the key changes we have identified to position our church for the explosion of growth we feel God is leading us towards and to help us from falling victim to some of the common pitfalls that Satan tries to trap us into. 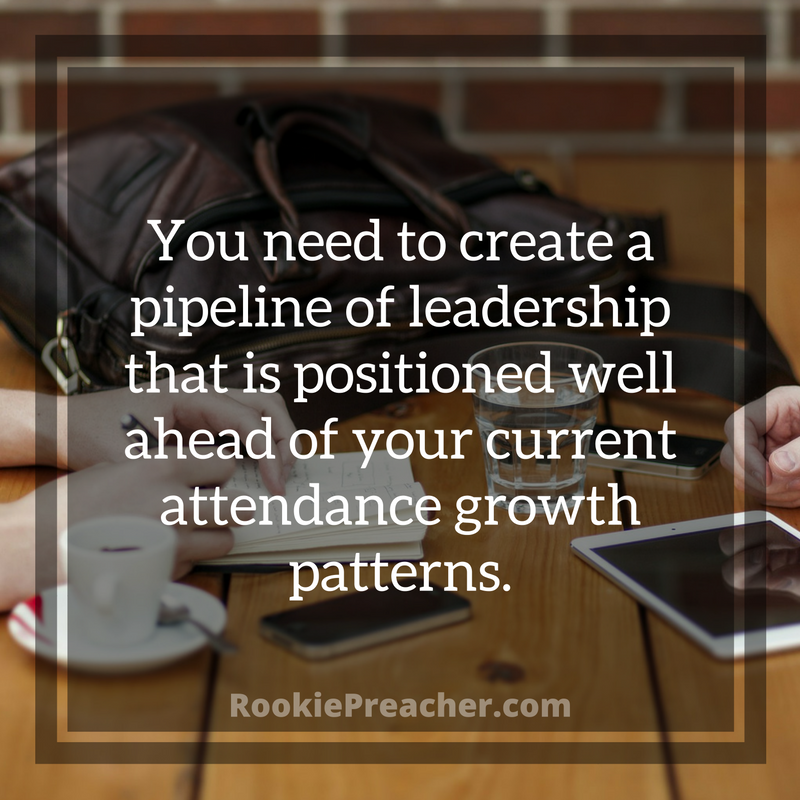 You need to create a pipeline of leadership that is positioned well ahead of your current attendance growth patterns. I think one of the best pieces of advice our leader pastor, Kenny White, gave to our staff was to start creating and implementing systems and processes that are relevant and sustainable for a church 3 times our size. In other words, forget about where you are currently and think about where you are going. Ask yourself the question, is what I am doing now going to work if I double, or even, triple in size? We also encourage our staff to start creating leadership teams within each of their ministry areas. 3-5 people that they are personally invested in and who are personally invested in their ministries. People who have the skills, talents, gifts, and leadership capabilities to own the leadership of those ministry areas. And at the same time, encourage the 3-5 people you are investing in, to invest in 3-5 different people themselves. 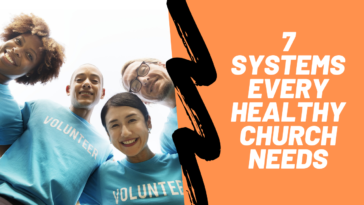 One of the biggest obstacles to overcome for church staffers is to get out of the mindset that we are burdening volunteers and lay leaders with work that we are getting paid for and should or could be doing ourselves. Leadership does not necessarily mean doing all the work. Truly great ministry leadership means utilizing the talents and gifts of the people within your circle of influence, and in doing so, creating an atmosphere where the blessing of serving others is maximized to its fullest potential. Truth be told, for me, I think I am just selfish, and love the blessings I receive in doing what I feel like God has called me to do. Just kidding, but not really (wink, wink). As we began to think about implementing some of these changes, we also had to face some other hard truths. For starters, our lead pastor’s focus needed to change. He could no longer be personally responsible for meeting the spiritual needs of every single person attending the church and still do what he was primarily called to do, great preaching and casting vision. So, in other words, he had to lead by his own example. 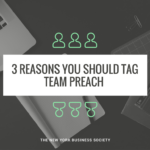 It is not an easy conversation telling the person who is mostly deeply invested in every single person who walks in the door, that he cannot be personally involved with every single person who walks in the door. Another thing we found out is that we also needed to become more staff-driven and elder led. Our elders have never been heavy-handed, but we also realized that they only needed to involve themselves in decisions that may have a spiritual effect on the church. Said another way, it’s ok for them to entrust a lay leader or staff person to decide what’s the most cost-effective way to buy toilet paper. The hardest truth we had to learn is that change is not always easy, but is unquestionably necessary. The people who got you this far, may need to take a step back, and allow those who are more capable to lead you to where you are going. But those same people should also be heavily relied upon to provide prospective on where you have been and keep you from duplicating mistakes. In the corporate world, they refer to this concept as retaining corporate memory. Some people are resistant to change. You will lose some people who may have been key contributors to getting you to where you are at now. 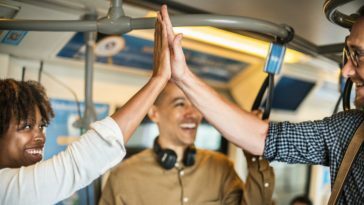 Celebrate the successes you have shared together, but don’t let past accomplishments hold you back from future success. I have read a lot of articles on leadership pipelines and developing lay leaders. But the idea has been around for a very long time. Let’s face it, Jesus was the originator of the idea. He took 12 ordinary men, invested in them, and then trusted them to take what He taught them and spread His message. Who are we to argue with success? Ken Hudson is the Executive Pastor at a fast growing church plant in Williamsburg, Ohio, called The Crossing. Before going into ministry, Ken worked at Procter & Gamble. If you’d like to get in touch with him, you can email him at KenHudson@cometothecrossing.com.